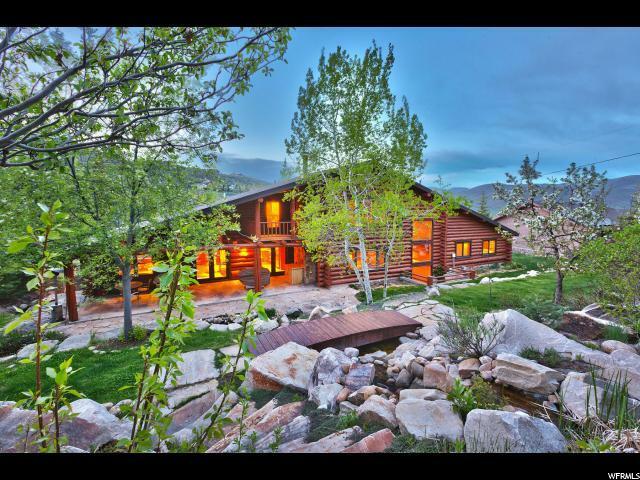 You have never seen a log home like this one! 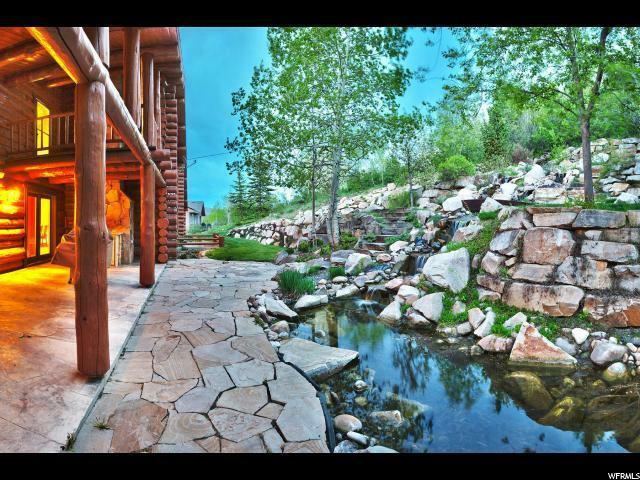 This large home on 1.5 acre double lot homesite has been constructed with craftsmanship rarely seen. The chinking between logs is created by hand scribing logs to tightly fit between each other. 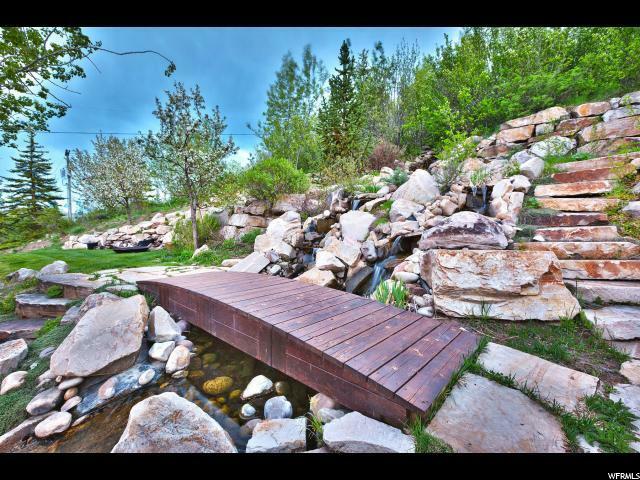 The landscaping in the back yard features an oasis with waterfalls, resting area and even a playground area. 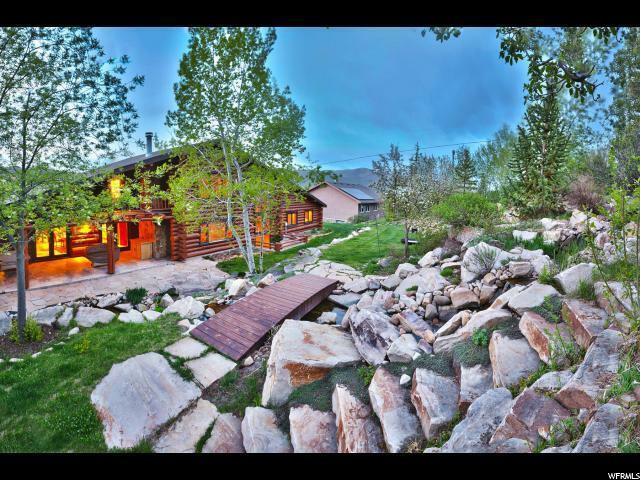 The updated kitchen was created by a chef who actually wanted to cook in this amazing kitchen...This is a One of a kind Custom home that is a Must see, even if the think you don't want a rustic mountain home.